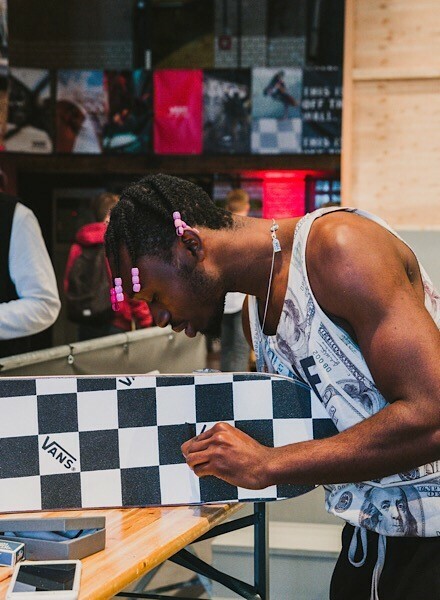 Last week we joined Vans once again for the alwaaaays lit House of Vans event – this time in Berlin! Kicking things off, Vans held an absolutely banging concert with the UK’s own Nothing But Thieves headlining the night. Packed to the brim with the raddest skate enthusiasts, the night was filled with rock acts from all over the globe makin’ an absolute madness! Vans came thru doin’ it for the gals on Saturday with a girls-only skate camp! With ambassadors on site helping with all things skating, our girls were lucky enough to craft their own skateboards from scratch, from choosing their board right down to screwing in all the nuts and bolts! Designed to encourage girls to start skating, there were gals of all ages hittin’ the deck and we can safely say we’ll be back on the board in no time! The day was packed with everything from market stalls and food vendors to merch and workshops. You could even sign up to get your own Vans tattoo to mark the memory – next level! By Sunday the trip came to an end for JD and our influencers. 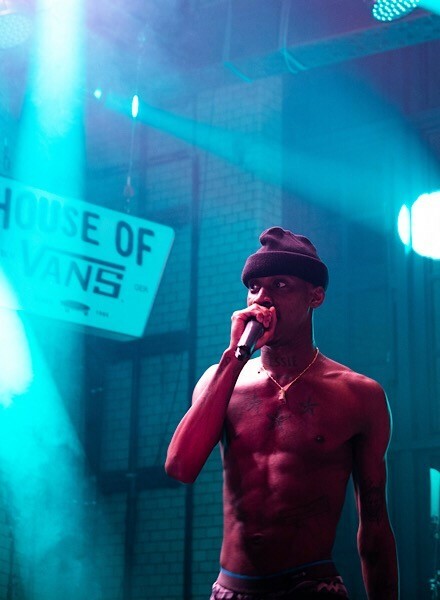 We had the sickest time and cannot wait till the next House of Vans event – big ups to House of Vans for having us! Fancy coppin’ some Vans threads to step up your skater style? Check out the full Vans collection here!